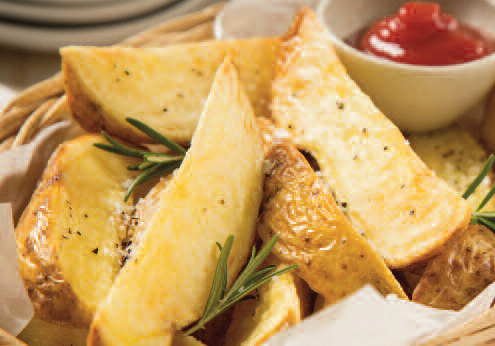 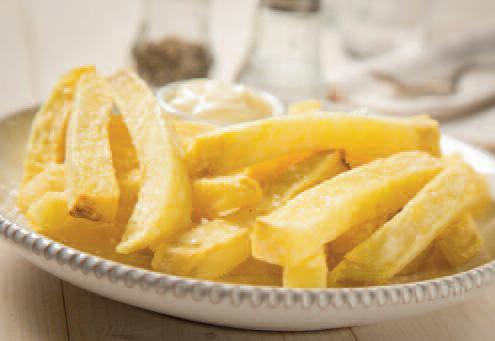 Woody's produce 100% real fresh home cut chips, wedges and roast potatoes. 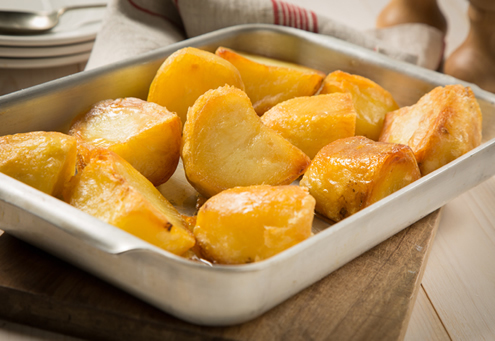 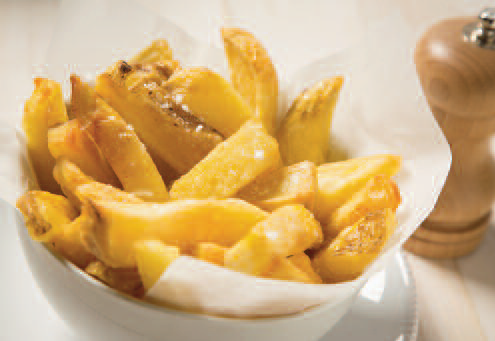 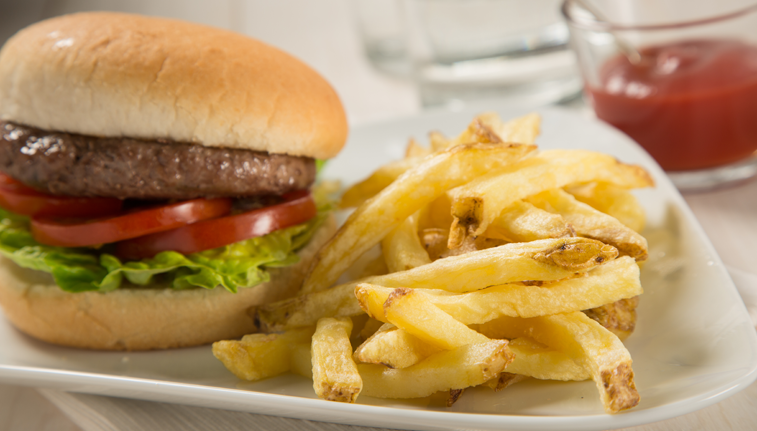 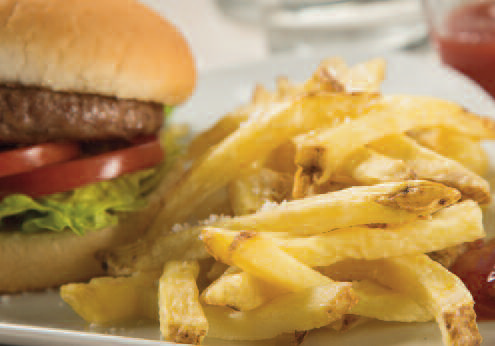 The chips come in 7 cuts: regular, steakcut, skinny and chippy style, wedges which are available either plain or ridge cut and our roasties, the perfect size for any plate. 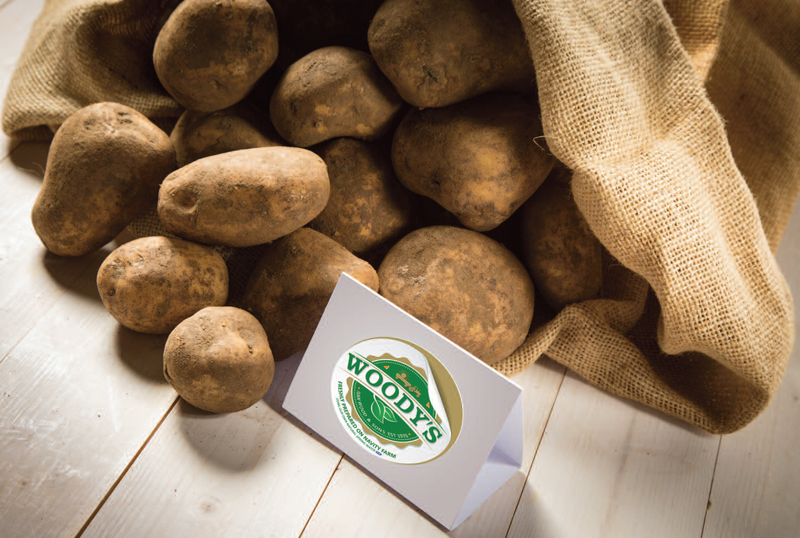 All Woody's products are washed in natural organic spring water and are freshly prepared in Navity Farm, Fife.